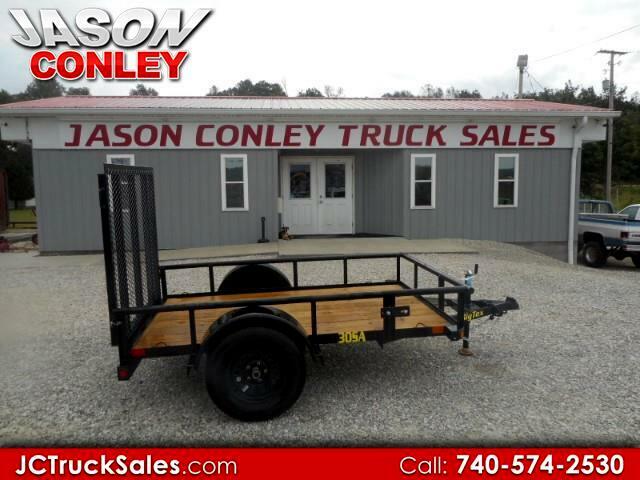 5X8' Single Axle Utility Trailer with heavy duty gate, 2995 lb GVWR with spare tire mount!! Selling Below MSRP!!!!! Message: Thought you might be interested in this 2019 Big Tex 30sa.